Centrally located in the sought after "Semi Estate" area of Auburn Springs. 10-15 min walk to the future LRT line, lake, hospital, & Seton's extensive development. 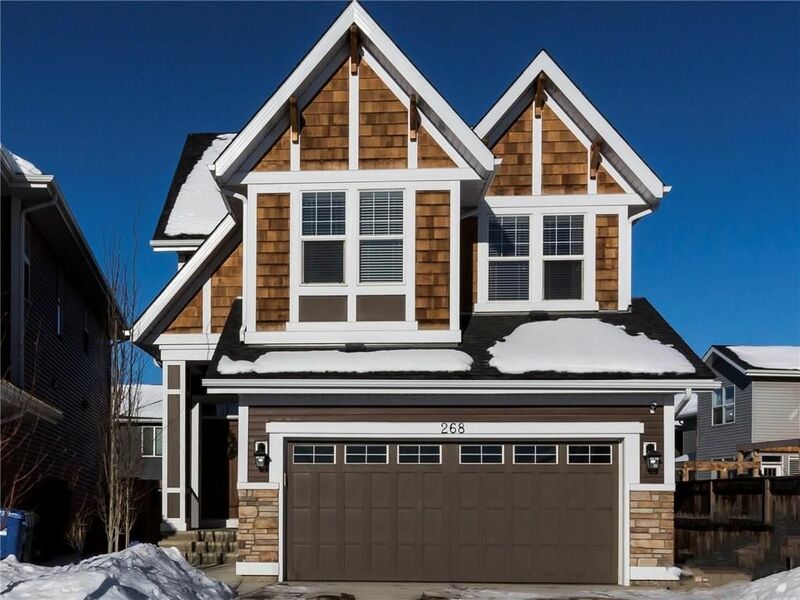 Beautiful Jayman built home offers over 3,050 sqft of livable space! 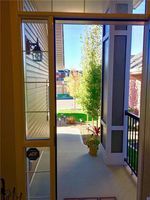 The back yard is a must see oasis - stunning professional landscaping with multiple trees, full fence, spacious deck, stone patio, gazebo, & built in hot tub area. You will spend every summer day out here! Kitchen is complete with stainless steel appliances, 5 burner gas range, silgranit sink, granite counter tops & upgraded cabinetry. The living room is complimented by a centered gas fireplace with mantle. Dining nook is surrounded by windows to allow natural sunlight to shine through. Master retreat features a glass surround shower, soaker tub, dual sinks, make up vanity, & 2 walk in closets. 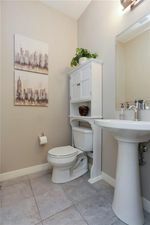 Centered bonus room, laundry room with shelving, 4pc bath, & 2 additional bedrooms with ample closet space are all conveniently located on the 2nd floor. Professionally developed lower level is home to the 4th bedroom, 4 pc bath, family room, & storage room. 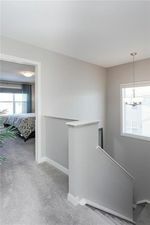 Additional upgrades to note are 9' ceilings on all 3 levels, hardwood flooring, central vac, & insulated/dry walled 24X20 double attached garage. 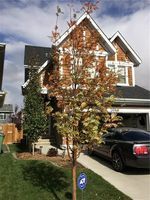 The home is perfectly situated as it provides lots of extra parking (fronts & sides onto 2 corner lots!) & quick access to the beach, new elementary school, YMCA, & all amenities Seton has to offer! Jayman 5 year guaranty is valid until August 2018 and would be transferred to purchaser.